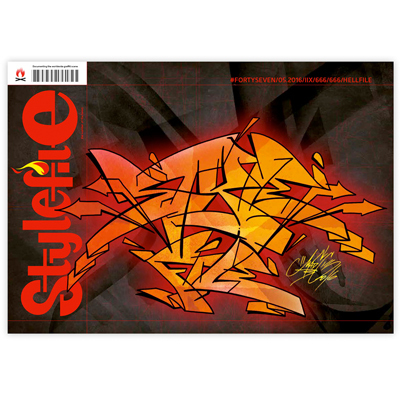 Just like in the first part of STYLEFILE BLACKBOOK.SESSIONS, in the second part the author and also writer, Markus Christl, has put his interest again into the pre-stage of the actual sprayed works. 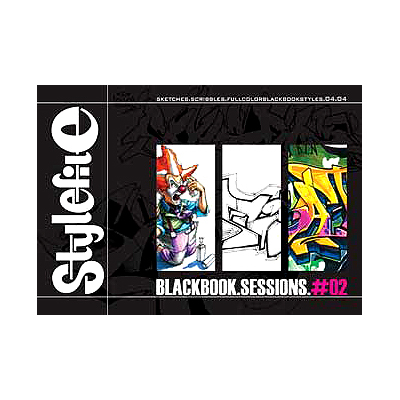 From sketches to scribbles over completely finished styles, BLACKBOOK.SESSIONS.#01 showed what only few books did before. 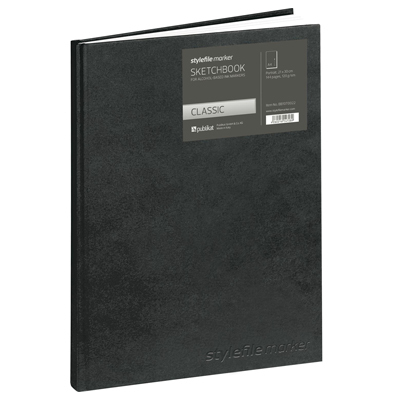 Contents from the sanctum of every writer, the blackbook, are not only coveted, but also redoubtable, because here you might see your strengths aswell as the weaknesses of your own skills. 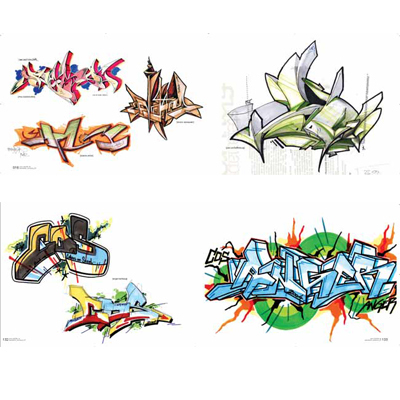 What caused a sensation at that time and produced a lot of international interest, will now find a successior: in STYLEFILE BLACKBOOK.SESSIONS.#02 Markus Christl is again devoted to graffiti on paper. 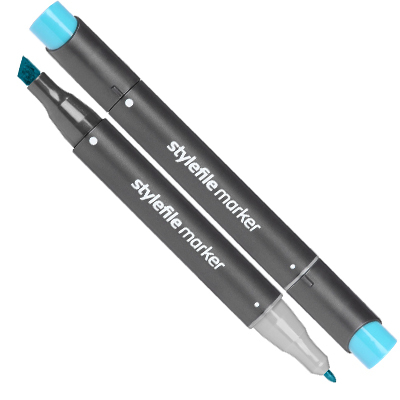 Many very personal views of letter construction from different writers can be shown this way. This would never be possible with a piece on the wall or train. 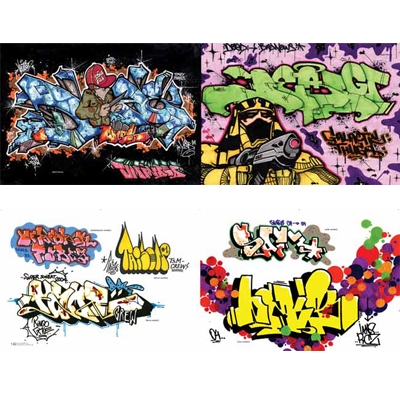 The different starting points of the presented works show the manifoldness and the creative potential of today’s graffiti culture. 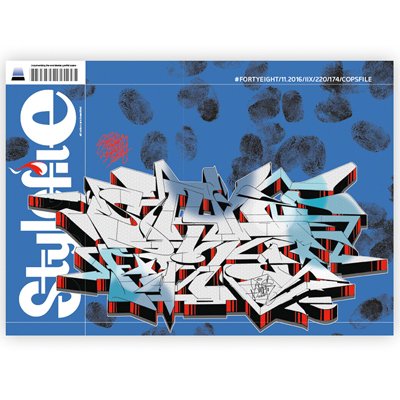 Featured writers are among others: Stuka, Jeroo, Joan, Kaos75, Poet, Town, Reso, Kent, Stohead, Tasso, Toast, Poch, Smash 137, Rätzel, Shaw, Gotcha, Irak, Nek, Razor, Superblast, Dejoe, Dator, Rosy and Scotty76 with interview. 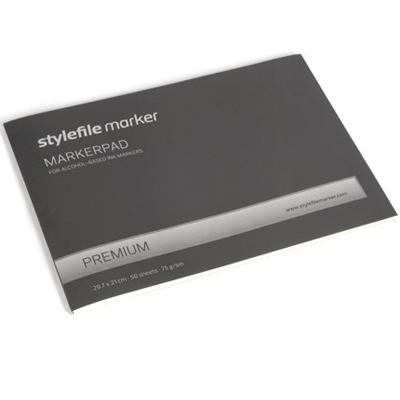 Softcover, 160 pages, Text: German/English, Format: 23 cm x 16 cm.